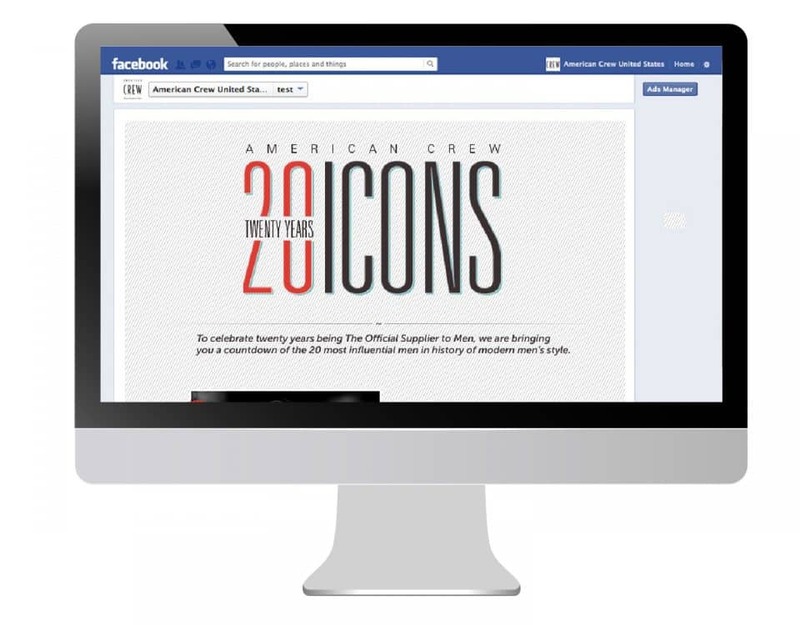 The men’s grooming products company American Crew ran a promotion highlighting 20 men’s style icons in a Facebook app. It was countdown from number 20 to number one and a new icon was revealed every couple days. 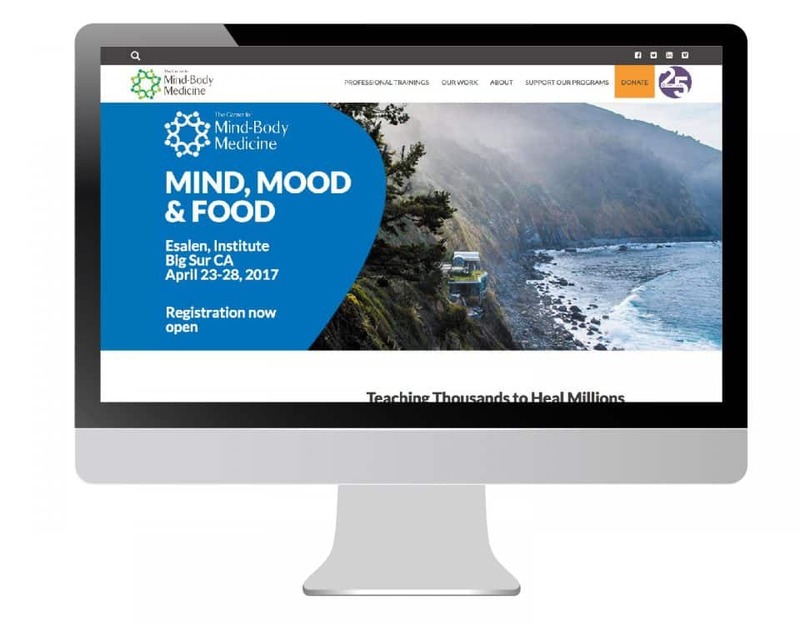 We built a web app for this application. A website designed by an artist, displaying artists for art collectors.